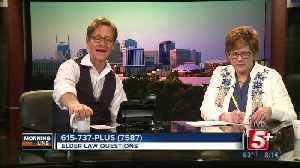 As you enter your golden years, are you ready to tackle the challenges and opportunities? 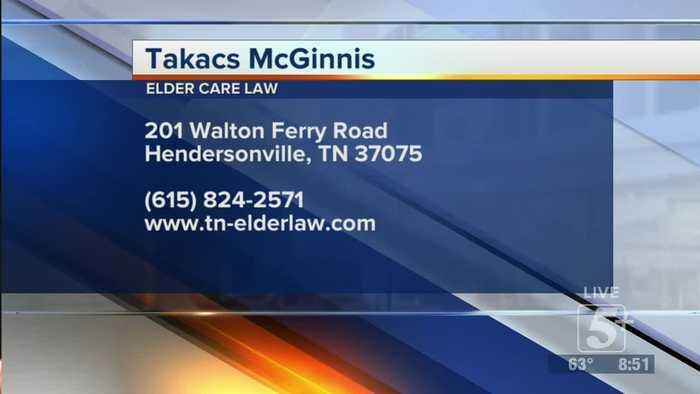 On today's MorningLine, Nick Beres is joined by attorney Barbara McGinnis to talk about elder law. She's answer your questions and comments. 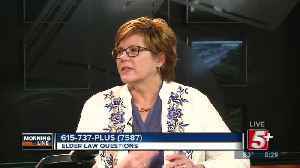 As you enter your golden years, are you ready to tackle the challenges and opportunities? 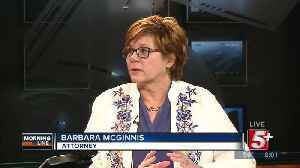 On today's MorningLine, Nick Beres is joined by attorney Barbara McGinnis to talk about elder law. She's answer..